Each is distinguished by feature, colour and value, so it is very clear to the end user what they are purchasing. 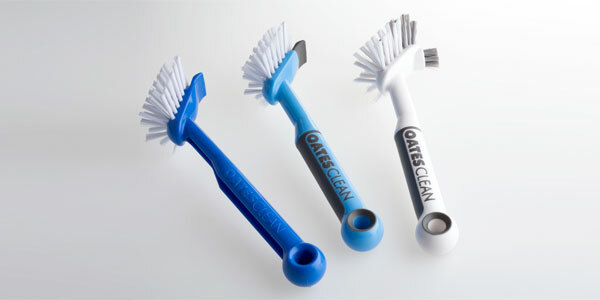 They are specially designed to clean pots, saucepans, glasses and bottles. 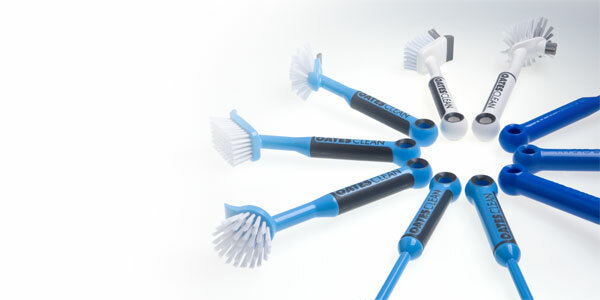 Featuring hard and soft scrapers to remove tough stains and they won’t damage teflon-coated pots. The range includes radial head, round and cylindrical head. The Soft grip handle gives ergonomic advantages and the dish brushes float so they can be easily located and removed from hot water. Charlwood also created a new ergonomic handle as part of an update to the range. 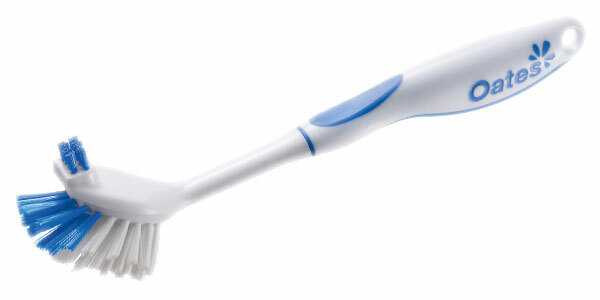 The brushes were extensively prototyped to evaluate and refine the form for comfort and function.